You already know how we can breed the size in and the flavor out of tomatoes, melons, or other fruits. 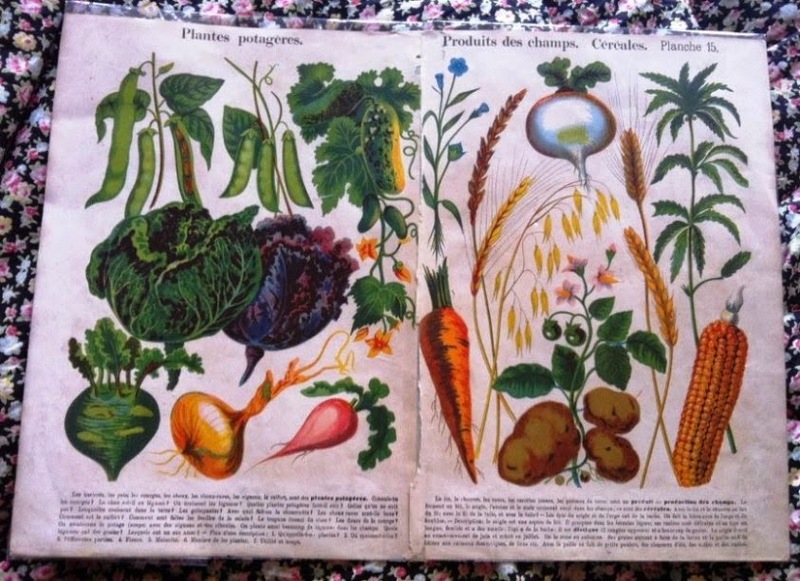 According to an article (and upcoming book, Eating on the Wild Side) by Jo Robinson, the breeding priorities that have led to the bounty of crops we see today have also decreased their nutritional value. Studies over the past 15 years have shown a significant decline in the nutrient content of vegetables and fruits found in our grocery stores today, compared to that found not only in wild plants, as Robinson argues, but also that found in the same produce available in 1950. Consuming the more nutrient-poor plants has, in turn, decreased the amount of protein, vitamins, minerals, fiber, antioxidants and healthy fats in our diet, which may be reducing our well-being and our capacity to fight disease. Phytonutrients – the nutrients found in plants – appear to play a role in lowering the risk of four modern diseases: cancer, cardiovascular disease, diabetes and dementia, so the relative low nutrient levels in today’s fruits and veggies may be jeopardizing our health. As our species converted from hunting and gathering to farming, we realized we could change plants through selective breeding. Our ancestors learned to combine individual plants or animals with desirable traits (like dogs that were more docile, cows that produced more milk, wheat that grew in drier or wetter soil, or corn with bigger kernels), to make those traits more common in the dog, cow, or plant population. 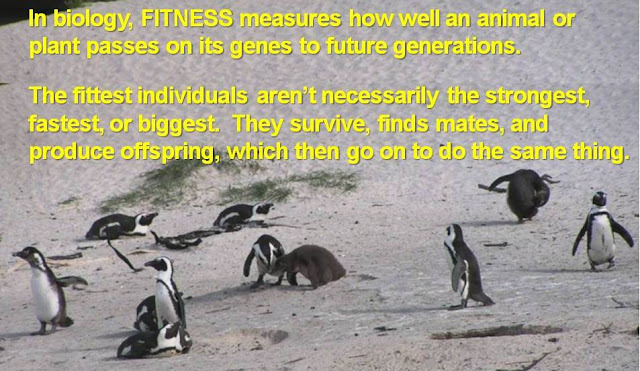 It's similar to natural selection favoring traits that help species survive and reproduce, but a lot faster. 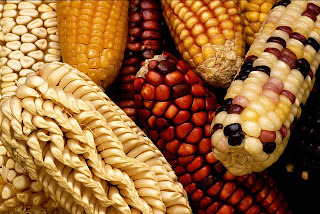 Since the dawn of agriculture, humans have thus managed to improve the size, appearance, yields and resistance to pests and extreme weather of staple plant crops, especially cereal grains (corn, rice, and wheat), and we've greatly altered their form and flavor. But we haven't bred crops for greater nutritional value (warning: scientific paper link!). Moreover, apparently some key food production methods that promote high yield, pest resistance and low cost also select against the best human nutrition, which plant scientists have dubbed “The Breeder's Dilemma”. The wild relatives of the plants used in modern agriculture, called Crop Wild Relatives, or CWRs, have been used for generations to improve the production (yield, pest resistance, heat tolerance) of cultivated crops. The improvement comes either by planting the wild plants nearby cultivated fields so that natural crossing occurs or by purposefully breeding crops with CWR plants that have beneficial features (such as tolerance of climatic stress or resistance to pests) in their genes. Why breed plants to be lower in key nutrients? 1. farmers selected for plants with leaves that were less bitter. However, many beneficial phytonutrients have a bitter, sour, or astringent taste. Compare those dandelion greens (uufff, bitter) with iceberg lettuce, which is definitely not bitter, but it has very little nutritional value. 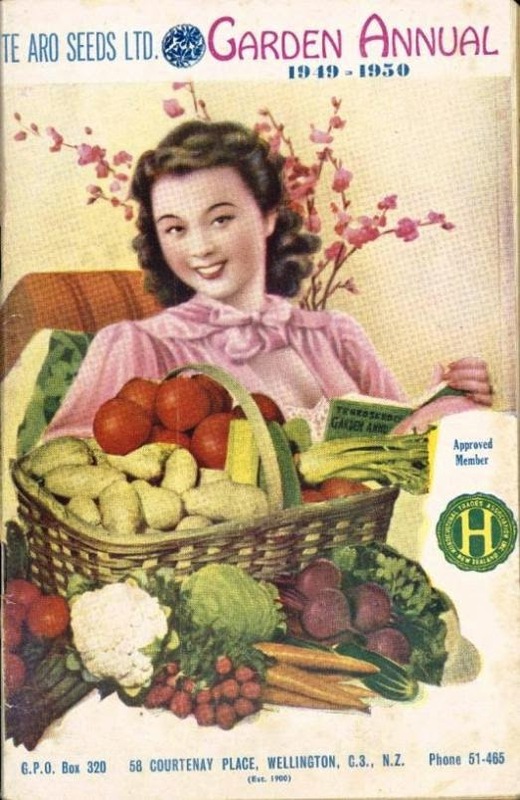 2. farmers chose plants that were lower in fiber and higher in energy from sugar, starch, or oil (think potatoes, sweet corn or olives). Energy-rich plants provided necessary calories for the physically demanding lifestyle of most agriculturalists but actually provide less nutrition per plant than their wild relatives. 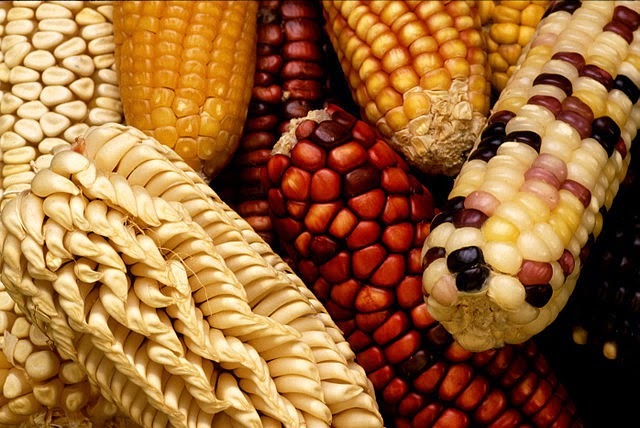 The article uses the example of the development of sweet corn, from its indigenous Central American ancestor, teosinte, a bushy plant with rock-hard kernels that are starchy, not sweet, making it unappetizing on its own. But teosinte is important silage for cattle; it and 11,000 other CWRs are important for food and agriculture, and they can could likely be used to improve nutritional quality of crops. How are phytonutrients important--- how do they affect disease? Although our early ancestors lived shorter lives, they didn't benefit from our current understanding of medicine and hygiene, so infections and injury were the main cause of death in adults (as they are among chimpanzees today). Non-comunicable diseases like cancer and diabetes were rare in early humans, even among the lucky elders within those societies. Several cancers and cardiovascular diseases can be prevented either by avoiding exposure to known risk factors (don't smoke! ), and/or by enhancing our defense mechanisms by eating foods with protective compounds - an approach known as chemoprevention. 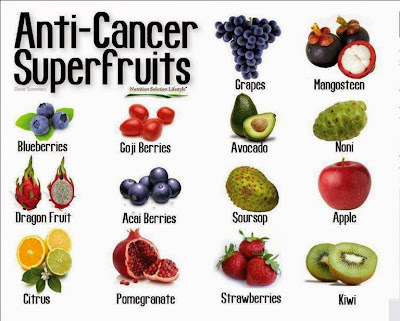 Many chemicals derived from edible plants have been reported to block or slow a stage in cancer development. 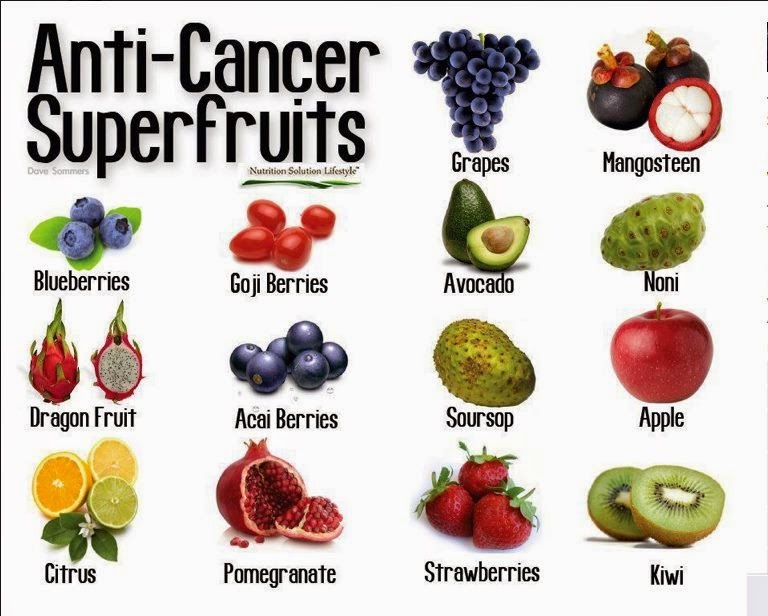 In fact, most chemicals shown to have the potential to prevent cancer in research models are derived from edible plants, and these are increasingly being applied in clinical trials as cancer chemopreventive agents. Although of course risk reduction doesn't remove risk of disease, this is potentially very exciting news. How does this work? They are still investigating how chemicals interact in the cells, but authors of a 2011 study reported increasing evidence that some phytochemicals have the potential to reduce cancer, cardiovascular disease and "even anticancer drug-induced cardiotoxicity". This study suggested that the plant compounds help cancer treatment by introducing a stress to cells that builds their resistance to toxins such as chemotherapy drugs, allowing a patient to tolerate the treatment. Medical marijuana, which stimulates appetite lost during chemotherapy and eases anxiety, has been used for similar reasons. c) we as a society should promote the growth of wild plants, for their benefits to agriculture and to wild critters as well. Enhance the nutrient value of your produce! 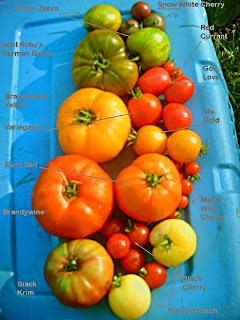 - Grow your own -- you can select the most nutrient-rich varieties that are usually also much more flavorful (e.g. heirloom tomatoes). 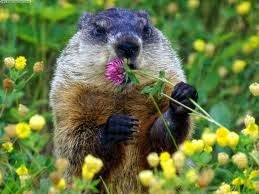 - Eat some wild plants! Survival in the forest depends on water and shelter more than food, so take heed before consuming unknown plants! But if you are trapped in the North American forest without food, this site and this one give some options. This Wilderness College web page also lists some edible wild plants from North America, with the caveat that you consider whether the target plant has a poisonous look-alike (think mushrooms) or is located near polluted areas, such as busy roads or pesticide-sprayed areas. They even offer a course on identifying edible wild plants, together with others on wilderness survival, wildlife tracking and ecological design/permaculture. Seaweed also has super nutritive and anti-microbial properties -- you might like seaweed salad (I do!) as a healthy snack or side dish. Many wild fruits are as sweet as cultivated varieties, so if you can find them, try these too! - For more information, the breeder's dilemma (yield / ease of processing / pest resistance vs. nutrition) is well described in this article in Nature.